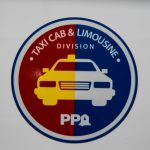 Notice to All Interested Parties: On November 4, 2016, the Pennsylvania General Assembly and Governor Wolf passed legislation, known as Act 164, which legalized the services provided by Transportation Network Companies ("TNC"), such as Uber and Lyft, to operate in Philadelphia under the exclusive jurisdiction of the Philadelphia Parking Authority ("Authority"). 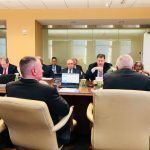 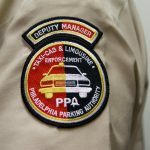 The Board of the Philadelphia Parking Authority will hold a Special Board Meeting on Wednesday, August 30, 2017 at 4:00 pm in the Board Room of the Authority’s Headquarters, 701 Market Street, Suite 5400, Philadelphia, PA 19106. 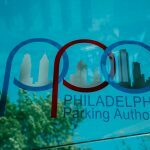 PPA’s Widely Popular “meterUP” Pay-by-Phone App to be Back In Action by Late Fall!